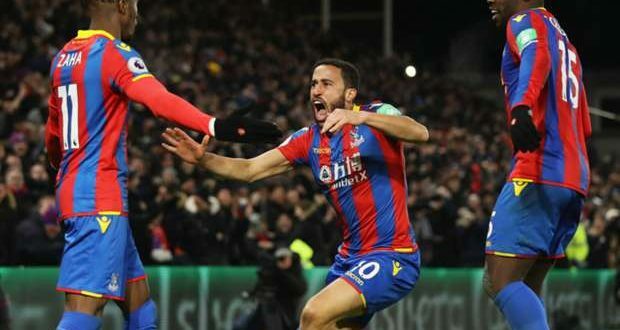 Wilfried Zaha‘s deflected goal earned Crystal Palace a 1-1 draw at home to fellow Londoners West Ham United in the Premier League on Saturday. 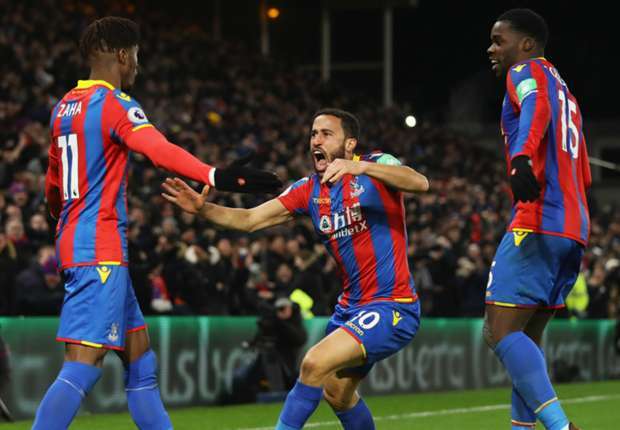 It had looked as though Mark Noble‘s 27th-minute penalty and Palace’s profligacy in front of goal would condemn Palace to a damaging loss in their bid to climb away from relegation trouble. But Zaha eventually beat West Ham’s keeper Lucasz Fabianski with a shot that looped up off the boot of Issa Diop.